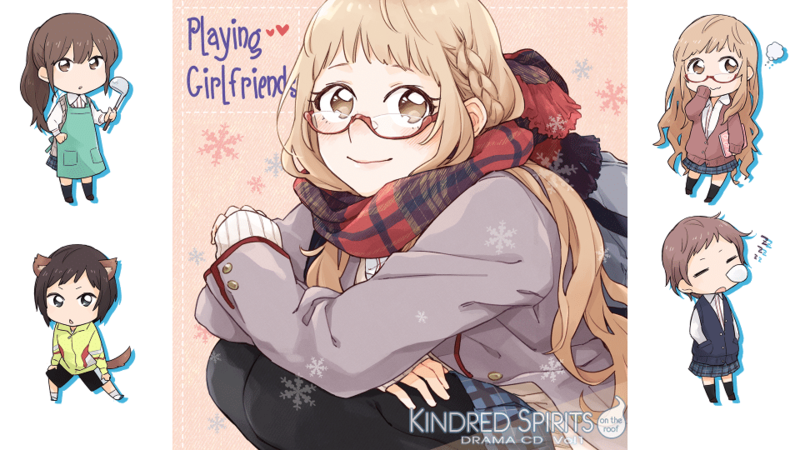 MangaGamer is gearing up to release the first drama CD (entitled Playing Girlfriends) for Kindred Spirits on the Roof. It will be available starting on Tuesday, April 26th. You will be able to own and stream it on Steam, or, alternatively you can download it from MangaGamer. Both versions will be priced at $9.99. The Steam version will be video only, but MangaGamer customers will get video plus a few exclusive items (original audio tracks, bonus sound files, and backgrounds). 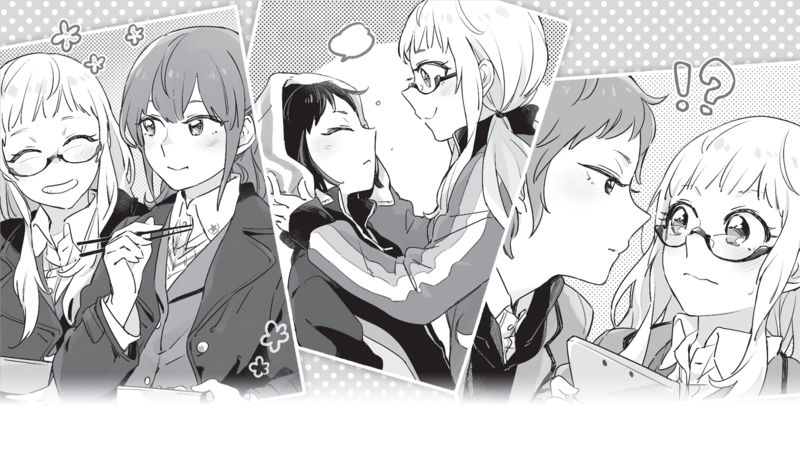 April 22nd, 2016–MangaGamer is Releasing Playing Girlfriends, the first drama CD for Kindred Spirits! December. A new season and Ano’s attracting attention once again. She’s politely turned down those who have come to her directly with confessions of love, but some continue to watch her from afar, almost to the point of being stalkers. Yuna and Nena are helping her out, but it’s starting to wear on Ano having her fans follow her all the way home. 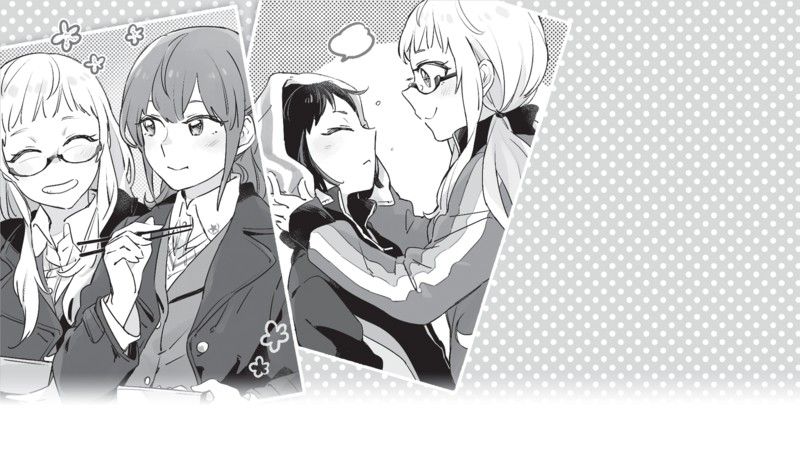 Playing Girlfriends, the first drama CD for hit title Kindred Spirits on the Roof will available to own and stream on Steam, as well as download from MangaGamer on April 26th. Both versions will be available for $9.99, with Steam being video only, while MangaGamer customers will receive the video, original audio tracks, bonus sound files, and Backgrounds as exclusive items. MangaGamer is offering an advance, discounted bundle on all four Drama CDs for collectors who don’t want miss any piece! Order your copy this week to get 10% off! And don’t forget to check out the final days of the Bloody Chronicles Kickstarter by Igrasil Visual Studios! 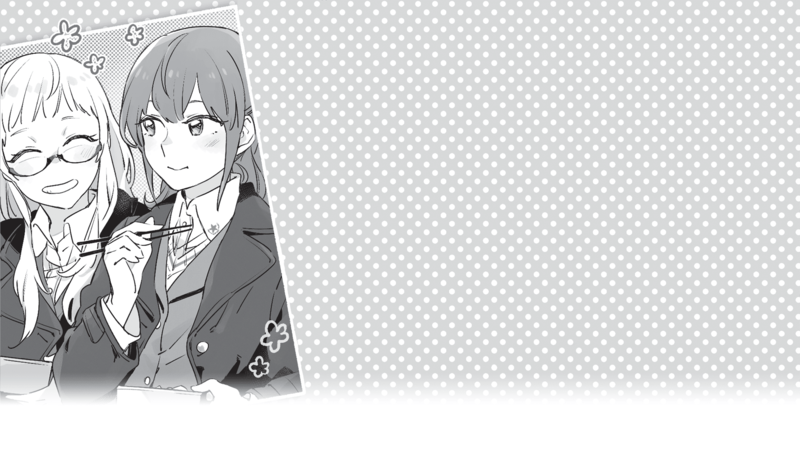 The game just got funded, and we’ll be carrying it on MangaGamer, so check it out before its final days are up to help push for the stretch goals! MangaGamer.com is the world’s first legal download site for English translated Visual Novels. Since its launch in July 2008, it has offered services where fans can download and enjoy popular Visual Novels such as minori’s ef -a fairy tale of two and OVERDRIVE’s Dengeki Stryker right from their home. Don’t forget to visit us on Facebook and Twitter!